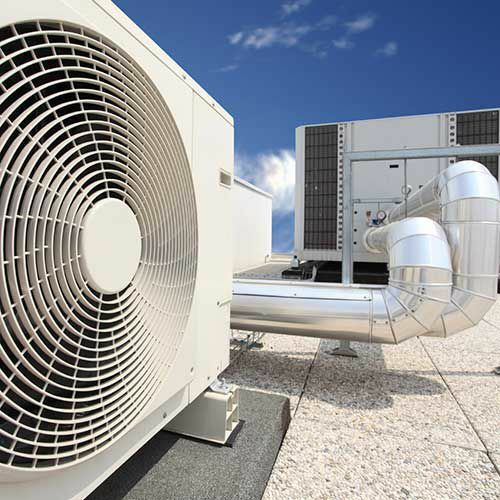 Experts in the Design and Installation of commercial and industrial Air Conditioning systems. We Design, Plan and Install highly efficient heating solutions to commercial properties across the UK. 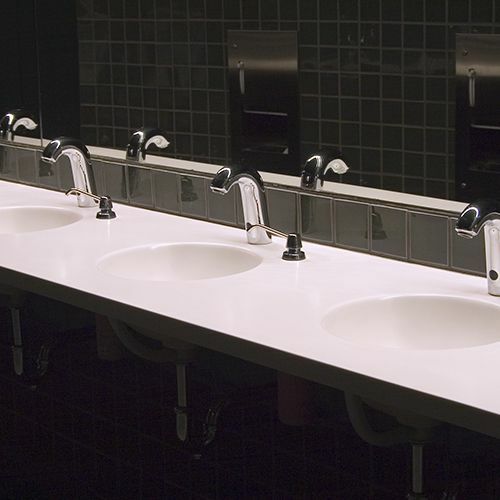 We Design, supply and install all types of ventilation systems from basic wall mounted toilet extraction fans to commercial kitchen canopy extract systems. 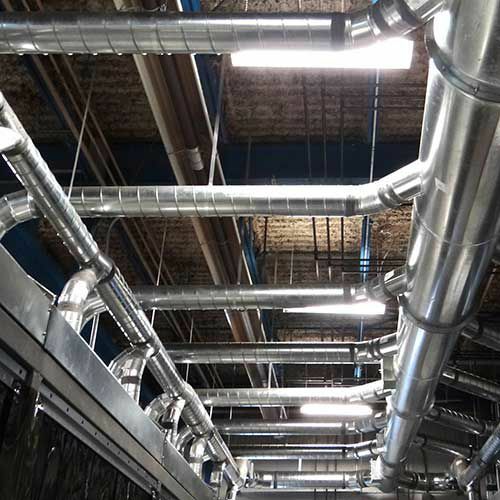 RoMech offer a complete range of facilities management services including, Air Condition, Ventilation, Heating and Plumbing on a Commercial and Industrial level. Please browse around the site for more information and call us on 0141 848 0888 to arrange an appointment. Romech FM LTD are a Glasgow HVAC Contractors and established facilities management company offering in-depth knowledge of the Building Services Industry. Our flexible and practical approach combine to offer cost effective designs and solutions. 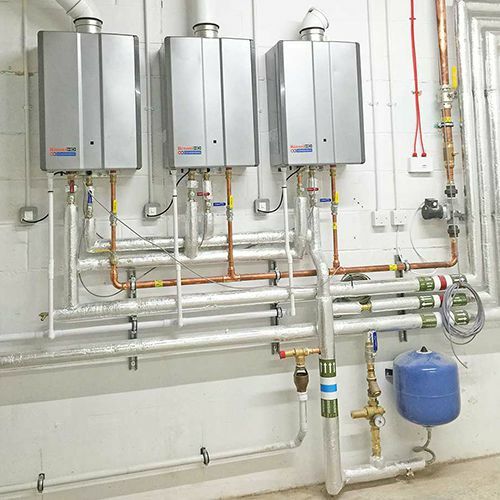 Being able to compete effectively with longer established companies is of paramount importance to Glasgow HVAC Contractors Roddy Owens and Brian Philbin, who established RoMech Facilities Management Limited in June 2011. Romech provide the highest standards of installation & expertise on all aspects of the construction trade and have established a client base of prestigious companies based on this attention to detail. RoMech offer a complete design and planning service so we can literally make you from conception to installation. Operating from our base in Paisley, RoMech, provides an extensive range of services to customers within the Construction industry.